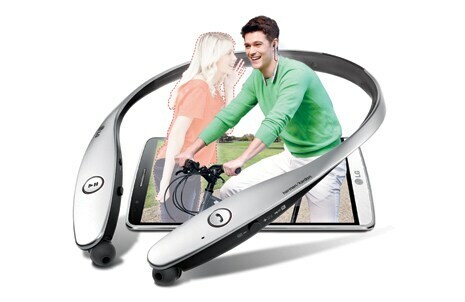 Headset is both stylish and classy. 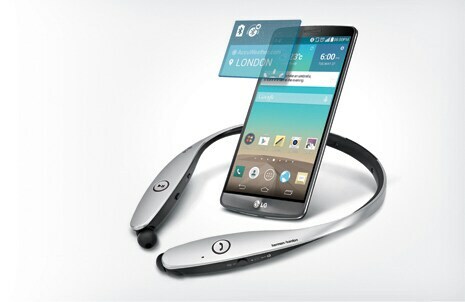 The Tone Infinim™ is the first harman/kardon-branded companion device. 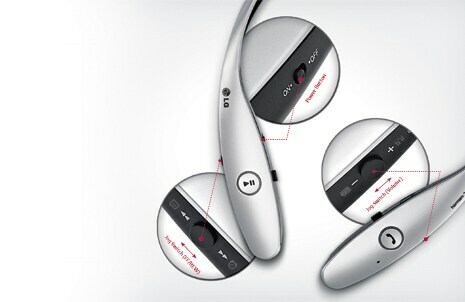 LG collaborated with harman/kardon to develop the acoustic design and audio tuning for great sound quality. 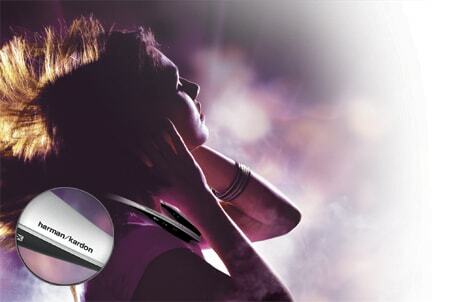 The harman/kardon brand brings immediate recognition that the Tone Infinim™ has for its class leading audio quality. received SNS or text message. ＊Press the calling button on the headset twice. 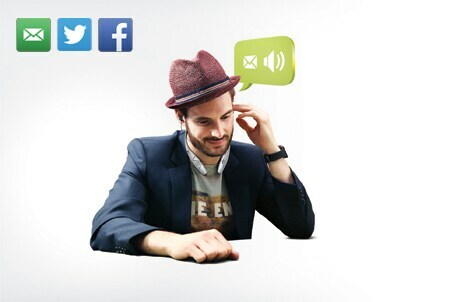 “Users can be informed about the current time on their smartphone with a simple button press. 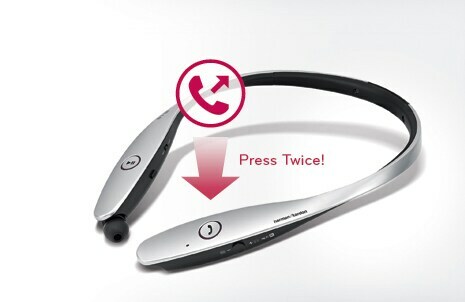 “In incoming calls, LG Bluetooth Stereo Headset smartly alerts the users with the caller ID. 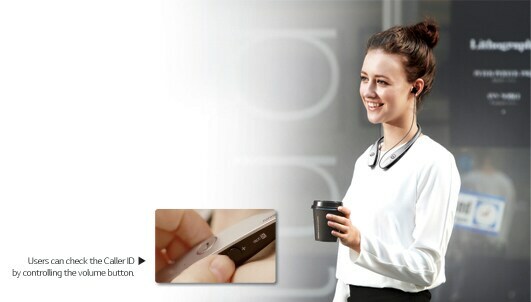 It maximizes users’ convenience by informing about the caller simply via the headset where there is no need to take out the phone and check the screen. 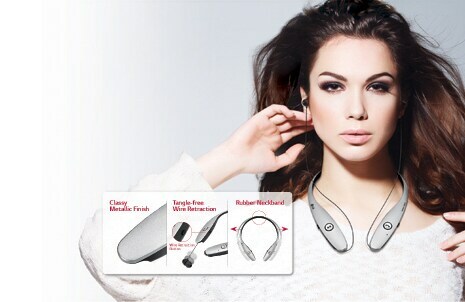 “LG Bluetooth Stereo Headset features aptX® technology ensures audio content will always be seamlessly transmitted via Bluetooth. It also boasts the same sound quality of a standard CD. 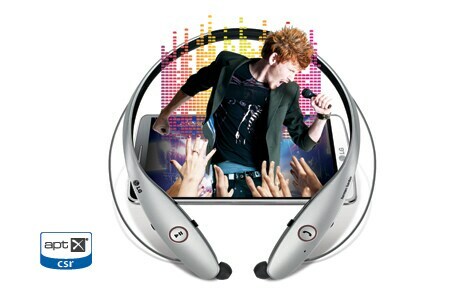 Enjoy tunes instantly and clearly. 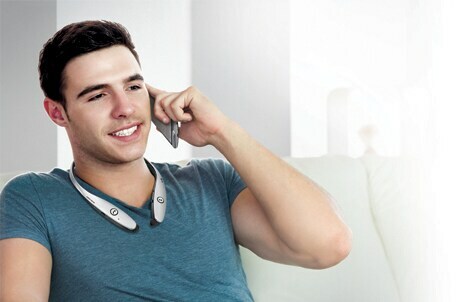 “With the VoLTE/HD Voice, the device delivers clearer sounds and users can experience calls with a high definition of speech quality.